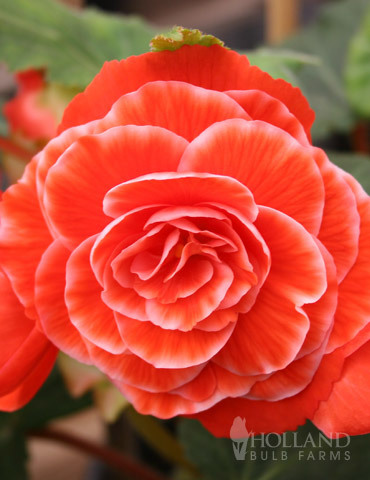 Lush and delicate, the Picotee Lace Salmon Begonia would be a dainty little addition to any patio or balcony garden. Soft salmon hues dominate the hearty, exhibition quality blooms of this California Hybrid. With 3 tubers per package, this plant will thrive in any shade pot, patio, or flowerbed. Hummingbirds like these! Symbolizing a fanciful mind and cautiousness. Tubers also measure at 6/7 cm. Big bulbs. Very pleased. Thanks.